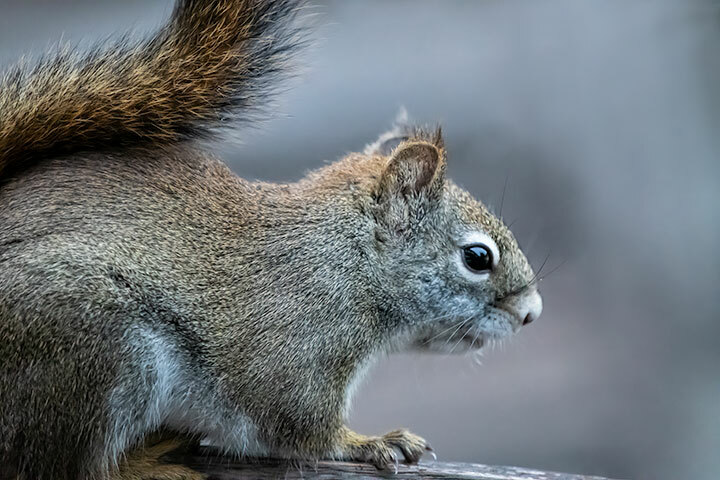 One does not often see wild mammals during the winter — that is, leaving aside the two staples: red squirrels and white-tailed deer. Each of these were photographed during the recent week in my yard. The third mammal, a yellow-bellied marmot seen elsewhere, was more interesting. A red squirrel visits my home. 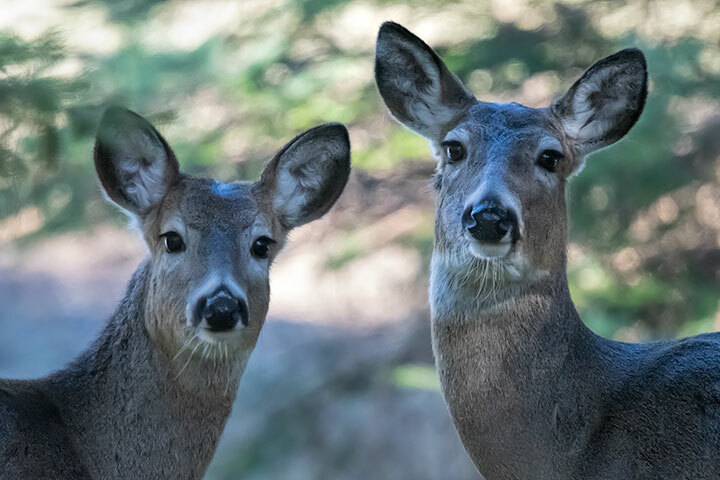 A fawn and doe look up while resting in my yard. Their eyesight is not particularly good, so by my remaining motionless, they were not really sure that I was there. Marmots hibernate though the winter months. 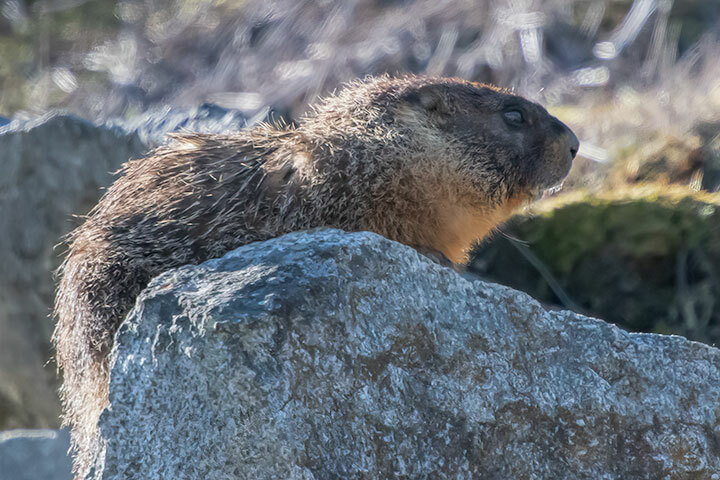 Previously, my first observations of yellow-bellied marmots have often been in mid March, and sometimes in late February. The first observation this year, however, took place early in April. Doug, assuming that your comment disambiguates as to either Khronos or Charon, you should lean towards Khronos.